Permanent water diverted from the Orange River has given stability that many other rural areas lack in that the periodic devastating droughts are made less severe by the lucerne and maize that is grown and that the farmers are able to produce winter grazing for their animals. The water has also enabled them to branch out into other farming enterprises such as ostrich and vegetable farming. It was the ostrich boom between1900 – 1914, which saw ostrich feathers sold for £50 for primes and male birds sold for £1 000, that saw the construction of irrigation weirs and furrows in the district in order to grow lucerne for the ostriches. The outbreak of the first world war and the prohibition of luxury articles on ships saw the collapse of the ostrich feather industry. We are enjoying something of a revival today due to the increasing demand for leather and low cholesterol meat. 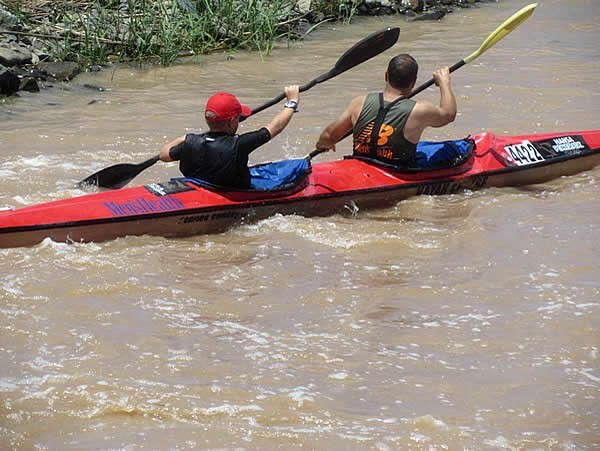 Our prosperity is also due to the far sightedness of the Cradock council and the various sporting councils in promoting sport on a major scale. 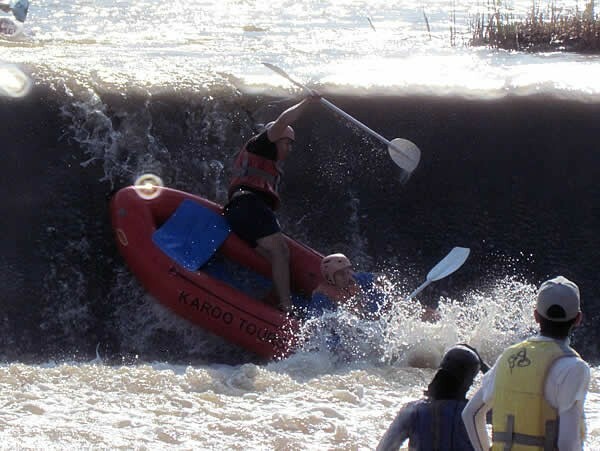 Cradock plays host to the great Hansa Powerade Fish River Canoe Marathon with over 1 000 paddlers every year, as well as prestige athletics events on a tartan track and there are also excellent cricket, rugby, golf and bowls facilities, as well as major tennis tournaments for young and old. It also has Round Table, Rotary, Rapport Ryers and various other charitable organisations. 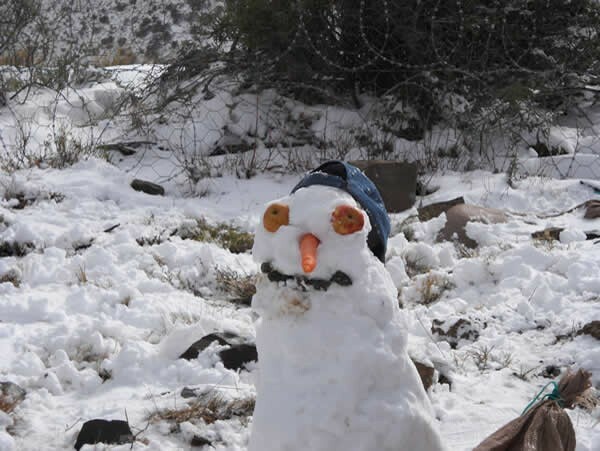 Cradock enjoys a healthy climate, with hot summers, bracing cold winters and a low rainfall. It is the lack of rain that provides the magnificent view of the stars at night and the glorious sun rises and sunsets one associates rather with a desert than a rich farming area. 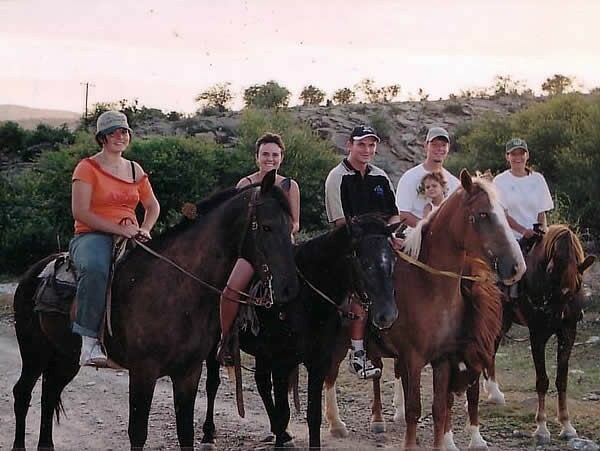 - a variety of adventure activities. The Eastern Frontier of the early 1800’s (1770 – 1814) was the meeting of two cultures, the Boer and the Xhosa, both of whom looked upon cattle as their wealth. They both coveted the same grazing area. 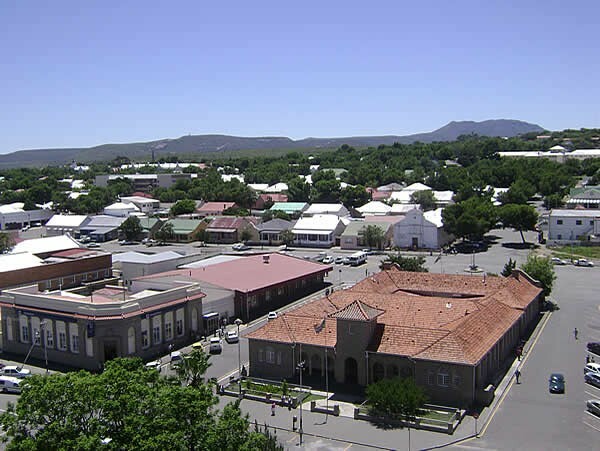 Earlier the Eastern trek of the Boers was through the arid areas of the Cape, and Graaff Reinett was founded as the Fourth Drostdy in 1786. 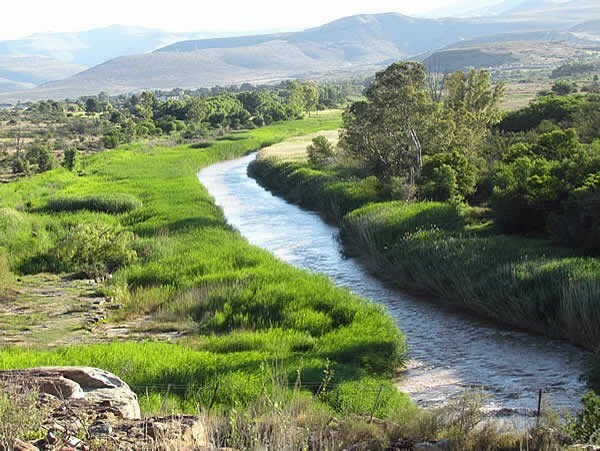 It was in 1814 that Sir John Cradock decided to build a series of forts along the lower Fish River and all the way up to the Cradock to try to contain the Xhosa people to the East of the Fish River which had been proclaimed the boundary by the Government of the Cape. 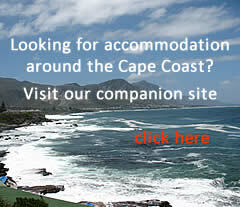 Cradock, although intended as a fort, never saw conflict. 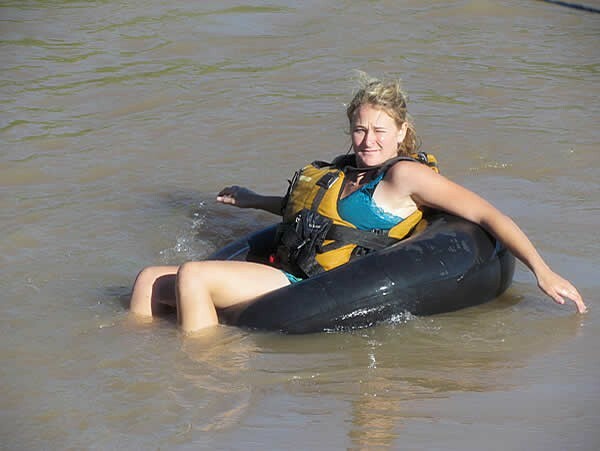 The Xhosas in their Western migration, were nearer the lower part of the Great Fish River rather than its upper reaches. 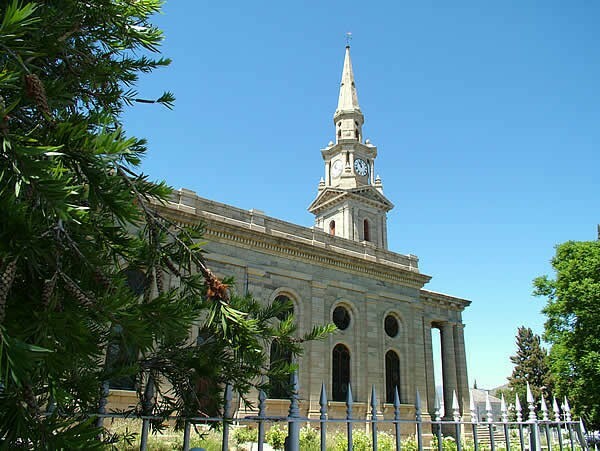 Lord Charles Somerset succeeded Sir John Cradock and decided to invite the 1820 settlers to South Africa to act as a buffer between the Xhosa and the rest of the Cape Colony. 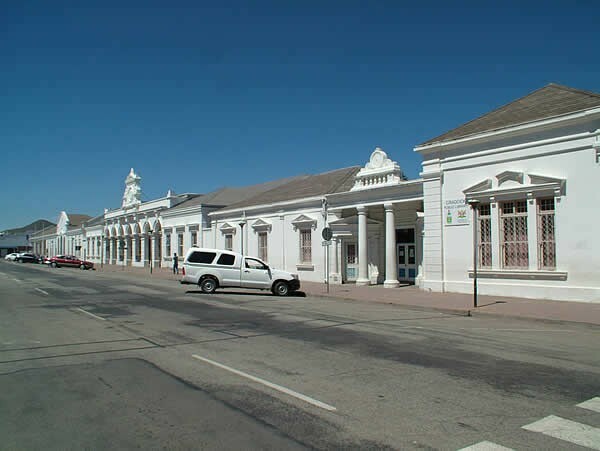 In 1848 Thomas Baines, the explorer and painter passed through Cradock and said that it had a population of about 9000 persons (4300 whites and 4490 coloureds). He was impressed with the great buildings, of both English and Dutch architecture. Die Tuishuise capture the period of Thomas Baines’s visit as they were built circa 1840 – 1870 in both English and Dutch style, and housed the artisans, namely harness makers and wainwrights who made a living from the wagons and oxen and horses that passed through to the Great Northern line. 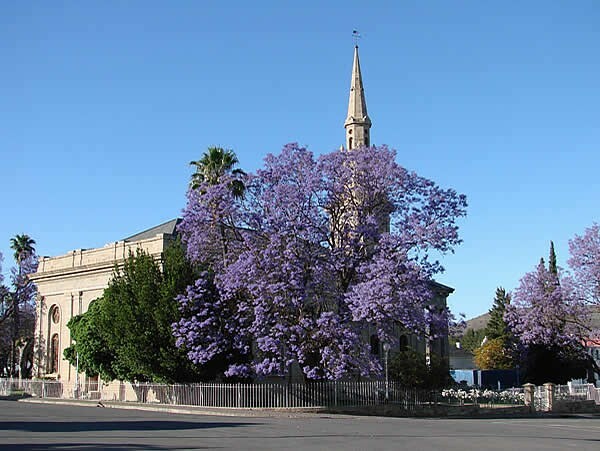 As civilization caught up with Cradock, first the Railway line in 1881 and then the motor car in 1908 – 1920 the skill of the blacksmiths, the farriers and the harness makers became less and less in demand. Poverty began to descend on the inhabitants of Market Street. This poverty resulted in that less and less money became available to modernise homes, therefore there are few streets in South Africa that can boast about houses that have stood unaltered for a hundred years. 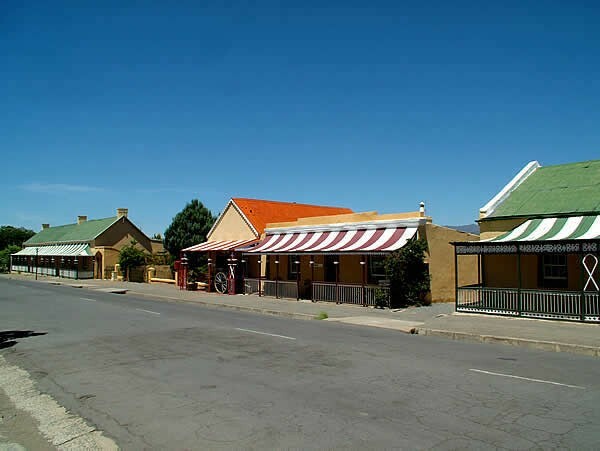 Today Cradock is the capital of the Cape Midlands and is one of the thriving rural towns. 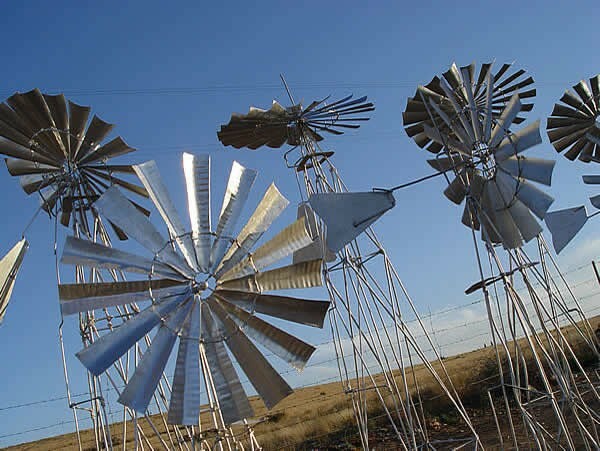 Prosperity has come with the ability of the farmer to utilize the indigenous flora such as Karoo Bushes to produce of the best wool and mohair and to impart that typical Karoo flavour to the mutton. 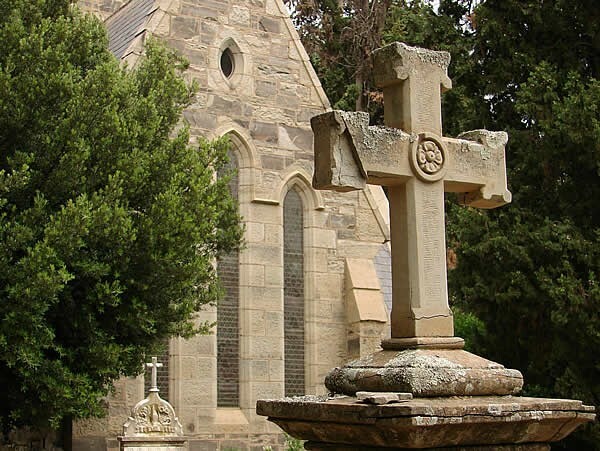 Olive Schreiner, her husband, Samuel Cron Cronwright, their baby and their dog, were buried in a sarcophagus on top of Buffelskop on the farm Buffelshoek, 24km south of Cradock, on the Mortimer Road. 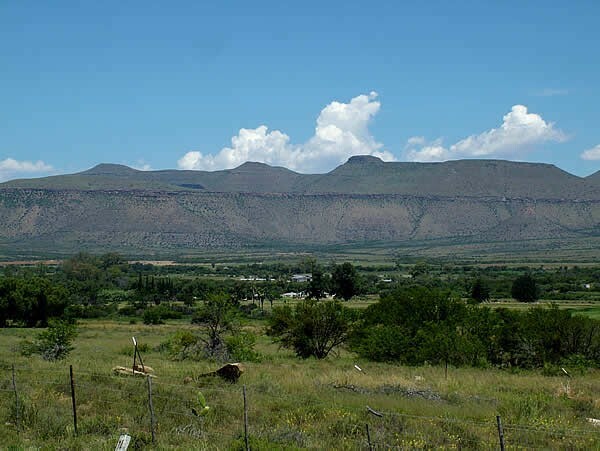 For a panoramic view of the whole of Cradock take a drive up "Oukop": it will only take 20 minutes of your time. 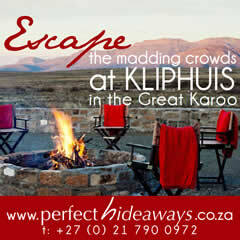 A little piece of the Karoo, just above town, awaits you. Do not forget to take your camera with you. A 10m high egg-shaped dolerite rock, weighing approx, 488 tons, precariously balanced on edge. 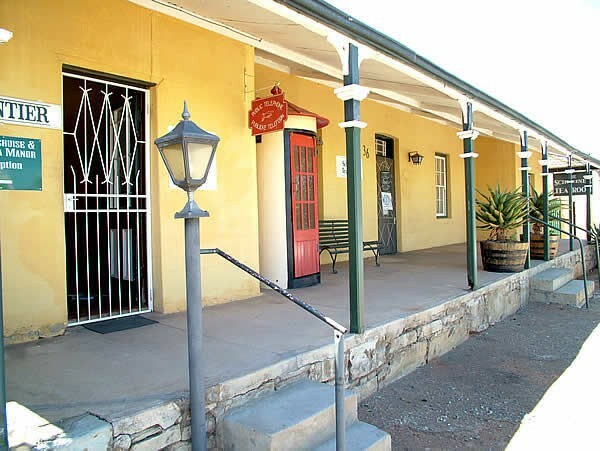 Cradock is a small town with a lot to see and enjoy in a small space. This makes it easy to take a slow stroll around town and see the sights. 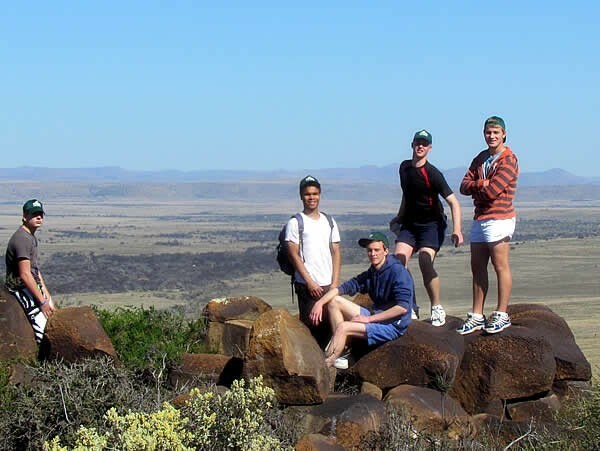 For someone who enjoys a stiff hike, spectacular vistas, and is interested in Anglo-Boer War artifacts this hike in the Mountain Zebra National Park is of special interest.